This article reviews the basic fundamentals of sedational anesthetic techniques. 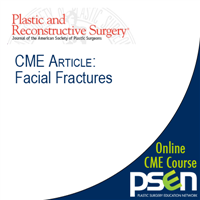 In addition, current concepts on local anesthesia administration are reviewed, including a description of newer techniques to allow for wide awake surgery. 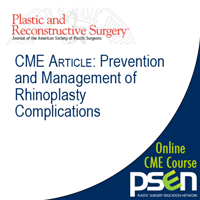 A brief review of postoperative pain management, and the management of postoperative nausea and vomiting, is also included. 1. Describe the fundamentals of conscious sedation and deep sedation techniques. 2. 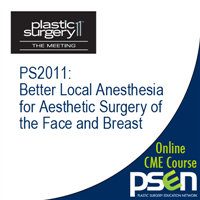 Describe the basic principles of effective local anesthesia, as well as the “wide awake approach” and monitored anesthesia care. 3. 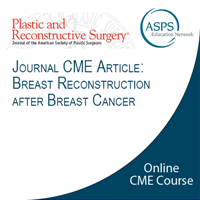 Identify current methods for achieving postoperative pain control. 4. Evaluate and manage postoperative nausea and vomiting.